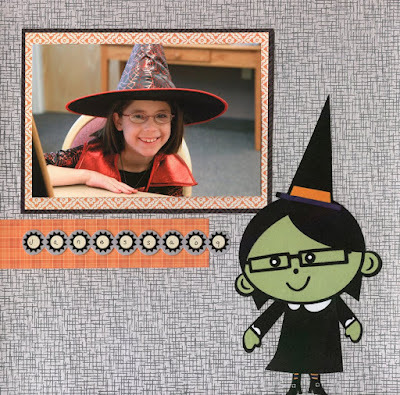 Club SEI's September kit features Spooks. Click here to see what club members can make with this kit. If you aren't a club member, you can still sign-up and receive this kit. Aren't club members so lucky? Not only do club members get new products, they also have the option of adding on some of our latest and greatest products with discounted prices! 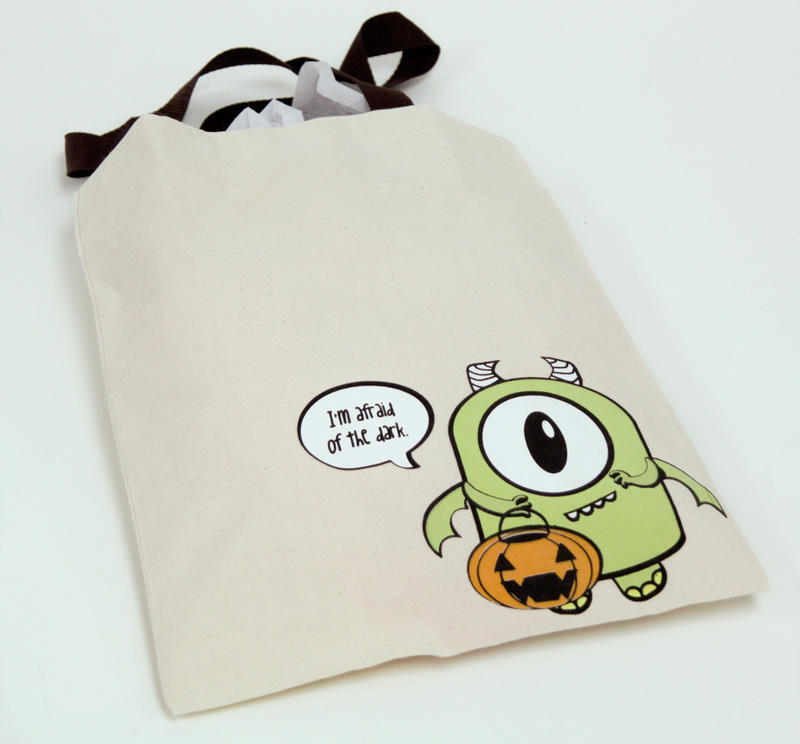 For September, club members can add-on this cute little bag. But that's not all! 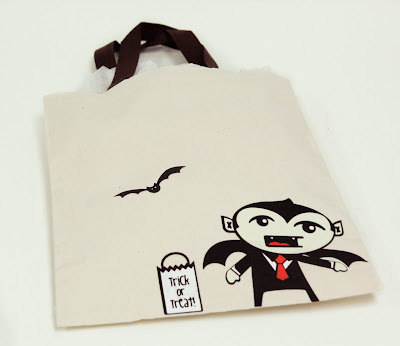 Today we will show you how to customize this bag, or other things, with iron-on art (which is also an add-on). Still not sure? That's okay, because Matt and Amy have been working hard creating a video, just for you! It is so awesome and only a three minutes long so you need to watch it. Watch it here or go to YouTube. Doesn't this make you want to create a customized shirt? Try it on paper. 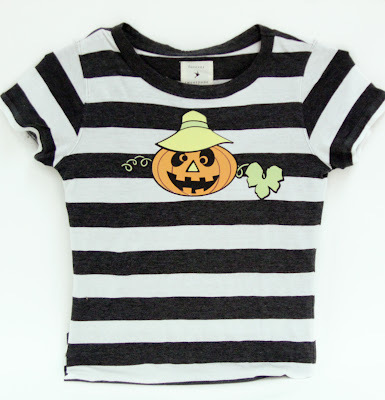 Iron-ons can be used on so many materials, not just fabric. Happy 3rd Thursday! Love the iron-on tote bag idea! These iron-ons & bags are SO CUTE!!!!! Oh shoot! That video was amazing. How are you guys so clever...? Amy, Matt can I get your autographs?